The long awaited third generation remake of Pokémon Ruby/Sapphire is here! I got my local copy of Alpha Sapphire/Omega Ruby on November 21 as planned. 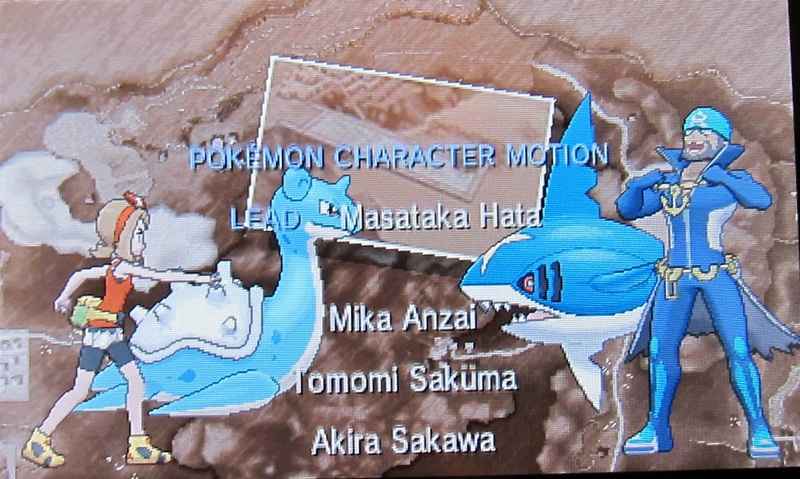 I've completed a playthrough of Alpha Sapphire, so here's a brief review and summary of my ORAS experience. Please proceed at your own risk, no refunds accepted. Enjoy! In the true original Hoenn style tradition, I chose Mudkip as my starter, as I always have in the past. I was again at a loss with which other Pokémon to place on my team - but I ended up settling on Lapras, Arcanine, Ninetales and then filled the last two slots with twin Salamences. 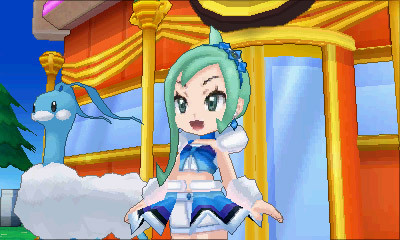 I used Azumarill as my HM slave, knowing I would need one for this game. 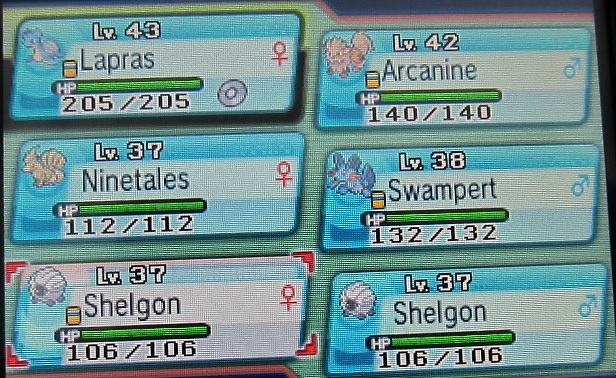 Thankfully, the easy breeding, training and trading mechanics introduced in X/Y made my life much easier in Alpha Sapphire, and for the first time I was able to use properly trained lower level 5-6 IV Pokémon right from the start of my main journey. The best addition this remake has to offer is the DexNav system, which allows players to 'sneak' up to special wild Pokémon with unusual moves or items. The quality and level of special encounters improves with each search with the DexNav, making it a somewhat addictive function to use. I found myself wandering aimlessly around Mt. 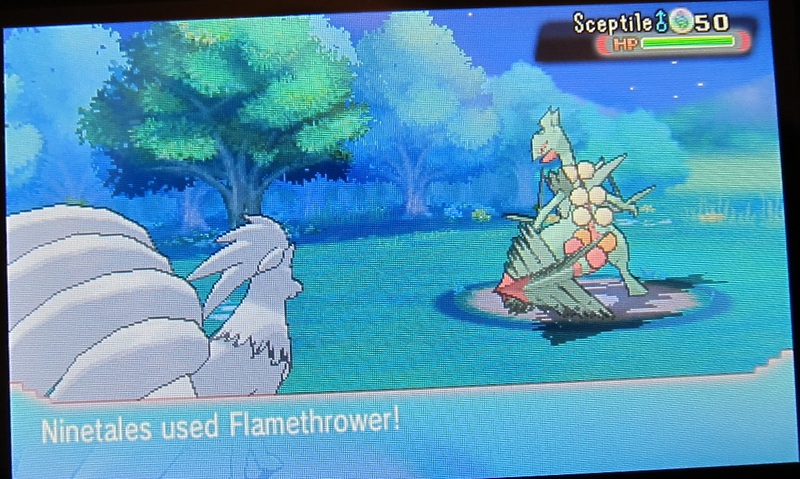 Pyre hunting down as many Vulpix as I could detect, even though I was already carrying a perfect shiny 5 IV Ninetales. This search feature would have been even better if ORAS had been released before X/Y, when certain Egg moves really mattered for breeding. 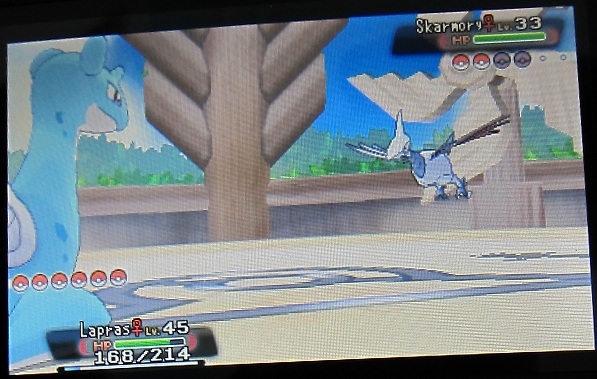 I found several wild Skarmory carrying Whirlwind this way, which would have saved me lots of time trying to chain breed it if I hadn't done so already in X/Y. 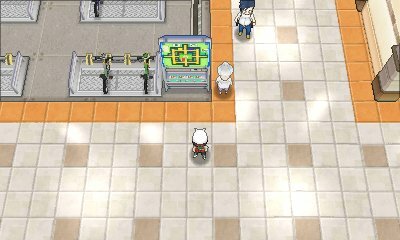 Wonder Trade and the familiar online systems in X/Y are back, and they provide a wonderful way to enhance your Hoenn experience. As I started my journey, I traded away my ordinary Zigzagoons and Wurmples to receive high IV baby Pokémon from established X/Y breeders. Notably, I received a 4 IV Magikarp in a Dive Ball and even a 6 IV perfect Ralts through Wonder Trade from some generous Japanese players. 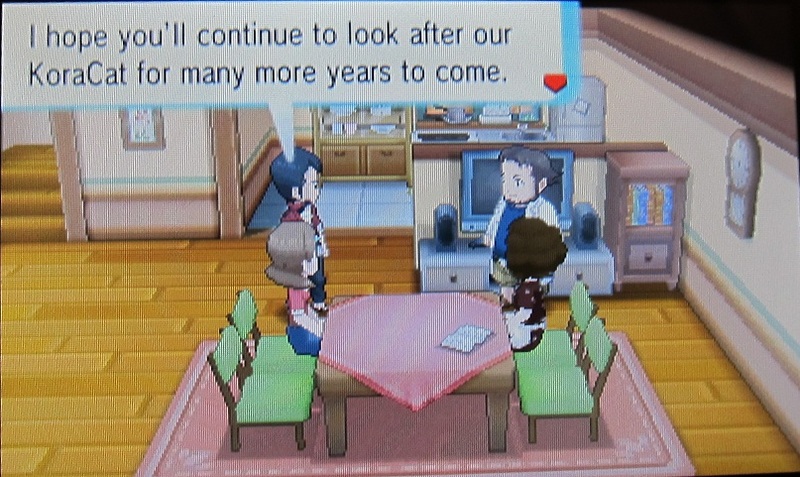 If you're out there and reading this, thank you all so much for your contribution to my Alpha Sapphire experience! 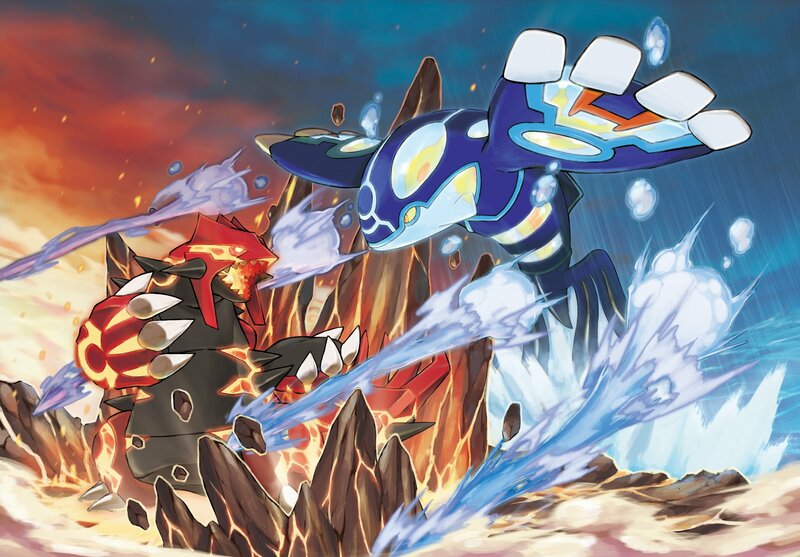 The gameplay in ORAS is very similar to the original Ruby/Sapphire games. Alpha Sapphire was a true remake, down to much of the dialogue and world map. 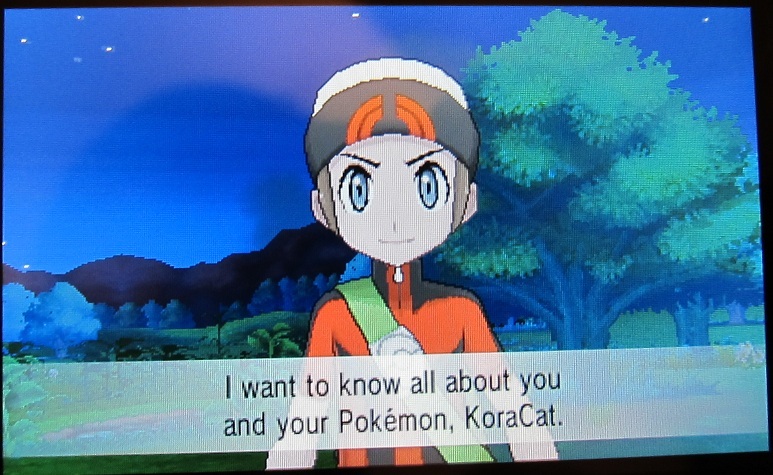 Steven has significantly more lines in ORAS, as do some members of Team Aqua, but aside from that it is basically the same game except with X/Y graphics. Except for Mauville City, which is now a big maze of stairs and new shops, each part of the map remains largely the same. 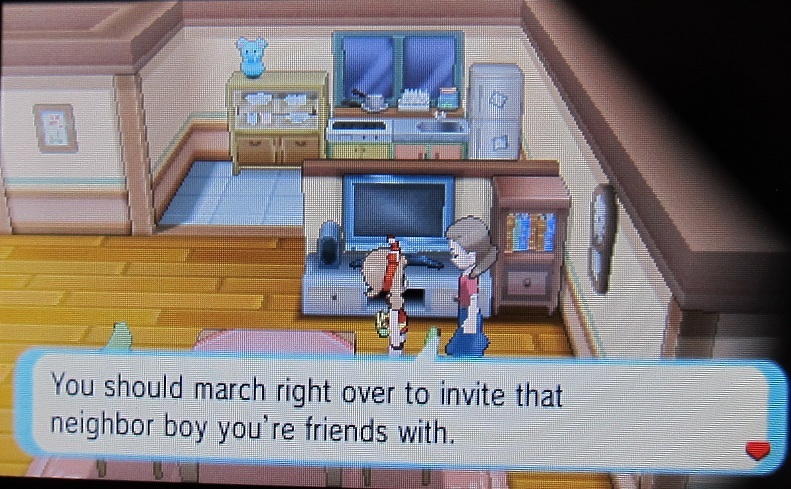 An interesting new element of ORAS are the strangely romantic hints included in it towards your rival. 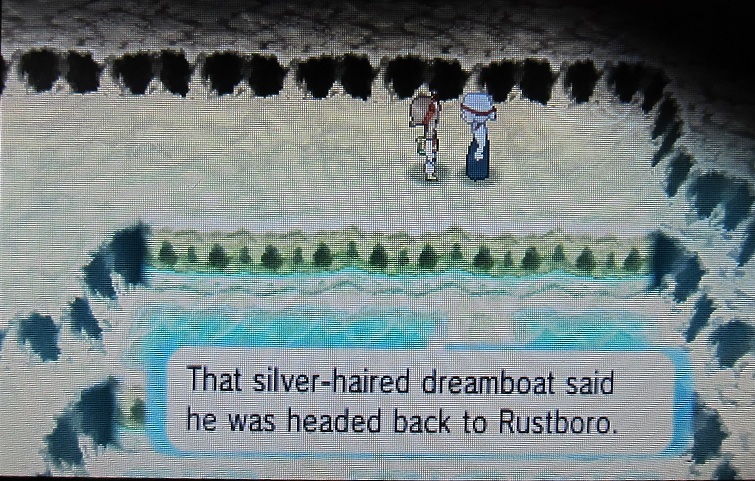 He's got slightly more dialogue, you apparently travel together off screen to backtrack to towns you've been to before (which is really handy because I never knew where I was meant to be going in the original Ruby/Sapphire story), but there is never any real development of his character. At one point he refers to you are his 'best friend' which I suppose would be true by default if he doesn't actually know of anybody else his age. You are my brother. I love you, and yet I feel a great sadness in my bosom. My only criticism of this is that there is no depth to any of the character development, as everyone's dialogue closely relates to the plot of the main game. 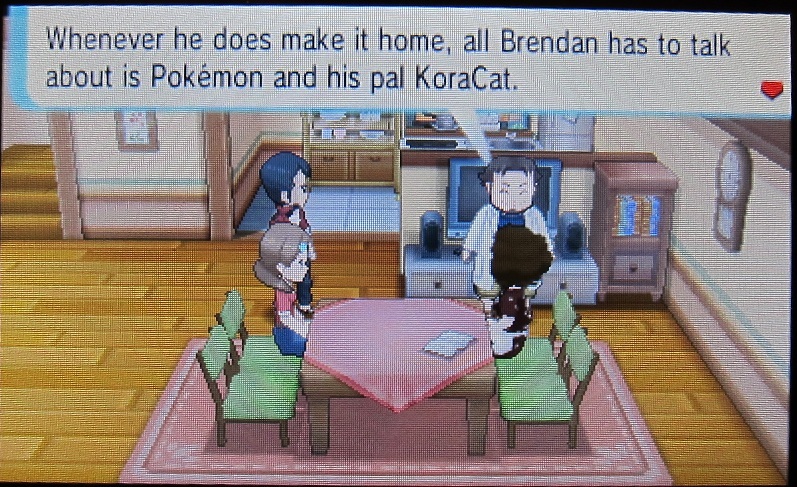 I really don't know anything new about Brendan or Steven which I didn't get from the original Ruby/Sapphire.This is the case with all Pokémon games though, so I guess I was just hoping this remake would set the bar a little higher than it did. You get to 'Soar' on the back of Lati@s in this new version, uncovering secret little islands with legendary Pokémon hidden on them, but I was never a big fan of catching the legendary Pokémon from later generations. (In fact, I never even bothered to catch Mewtwo in X/Y. Shame, shame.) The Soar map was also bad news for someone with terrible depth perception like me, as I found it near impossible to navigate. But maybe that's just uniquely my problem. If this game seems slightly lacklustre to you, it's likely that you are unwittingly comparing it to X/Y, which admittedly has more customisable features and things to do in it. ORAS has removed the customisable trainer option, which means your Hoenn character will always look like Brendan/May for the rest of their natural lives, always wearing the same clothes and slightly odd hairstyles. 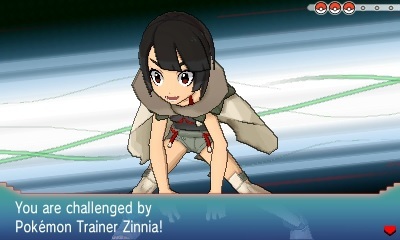 In contrast, many of the Gym Leader portrait artwork is much improved in ORAS, seen most notably in Winona's elegantly graceful pose. Wally and Steven have also been given a great artistic update. I have to mention though, has anyone actually looked at Wallace's outfit? I mean, really looked at it and thought about how it works. He's got these two straps of cloth, which don't seem to be secured by anything, holding his pants up. What happens when he sits or bends down? Wouldn't he be arrested for indecent exposure? And taking into account how low cut the sides of his pants are, I can only assume we doesn't wear any underwear. It's like Wallace has a thing for the reverse mankini or something. Overall, the new graphics improve the look of ORAS, but I'm failing to appreciate some of the other new and less aesthetically appealing artwork introduced in these remakes. Like the Team Aqua/Magma character portraits (with the exception of Shelly), the general trainer portraits, and the lack of the original colourful berry trees. 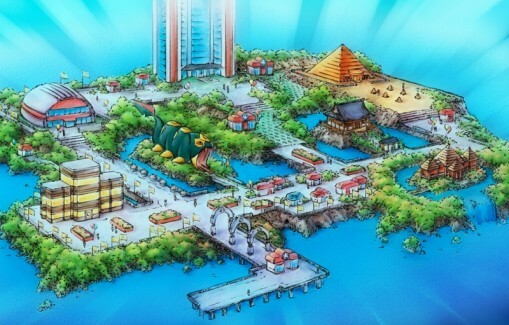 Hoenn was always arguably one of the most beautiful regions introduced, surrounded by water and islands. I can't help but feel it could have been prettier. The music is familiar and improved, paying tribute to the original game nicely. 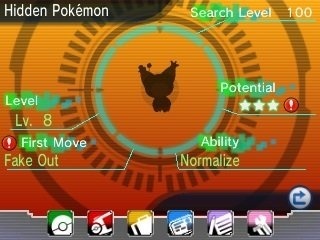 The Gym Badges have all kept their basic shape, but some fancy new details have been added in ORAS. 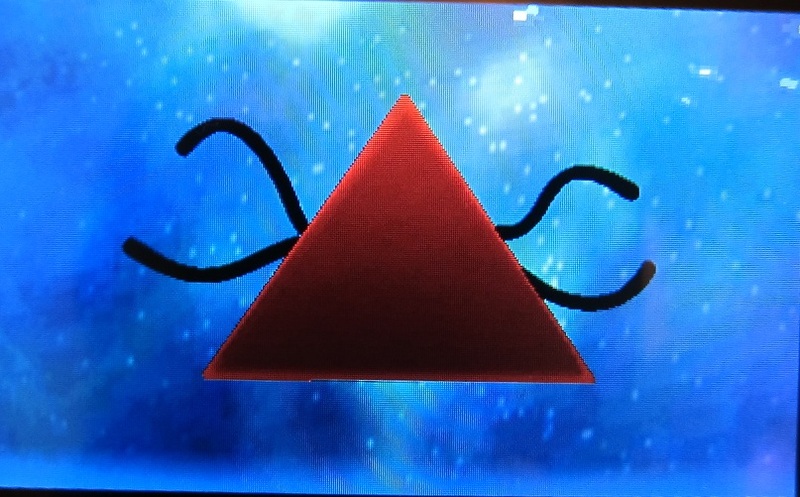 They now appear to be made up of multiple coloured metals and have a round pin back visible in the middle. To be honest, I think the more simple original designs look more authentic as Gym Badges, as most do keep a less complicated art style. The Elite Four and Gym Leaders were, as usual, predictably easy to defeat. Lapras does exceptionally well in ORAS if carrying Thunderbolt and Ice Beam, demolishing almost everything put out in front of it. Champion Steven is allegedly the toughest trainer in Hoenn, but even he cannot withstand multiple Flamethrowers from a Ninetales. 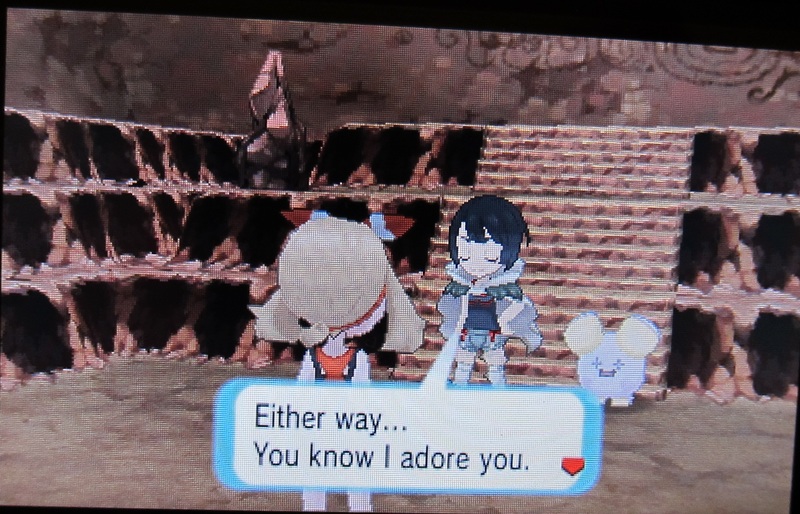 Zinnia is no problem if you're carrying Ice Beam or a Fairy type. Wallace also falls quickly to anything with Thunderbolt. 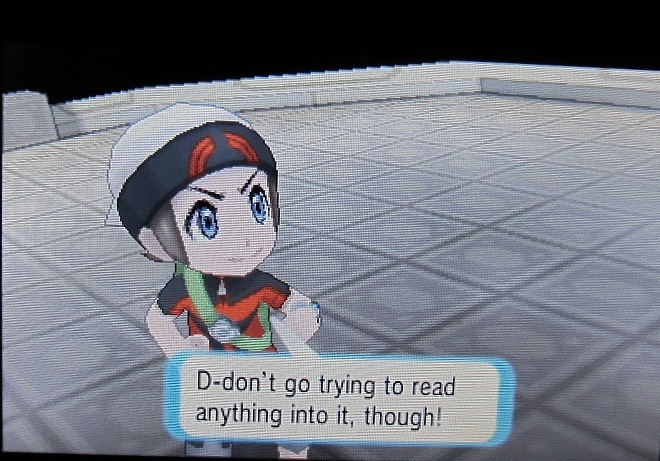 There is a chunk more story added to ORAS immediately after the end of the game, told through a series of cut scenes called the 'Delta Episode'. 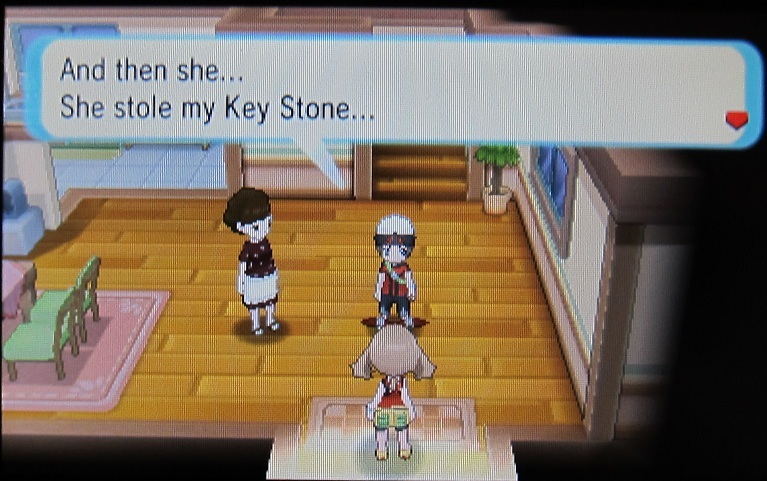 In my humble opinion, I believe it should be better known as 'Where In Hoenn Is Steven Stone?' 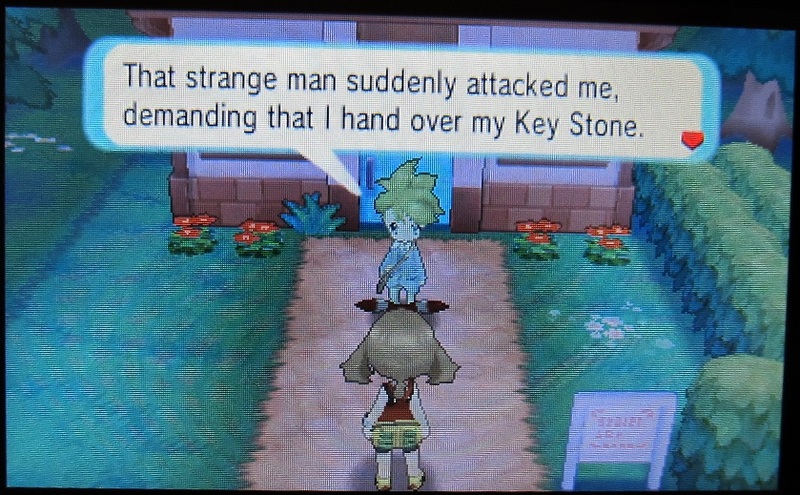 Basically, you chase Steven all over Hoenn like a diseased fangirl, doing all the dirty work for him while he stands around in different places and talks about things. Riveting. 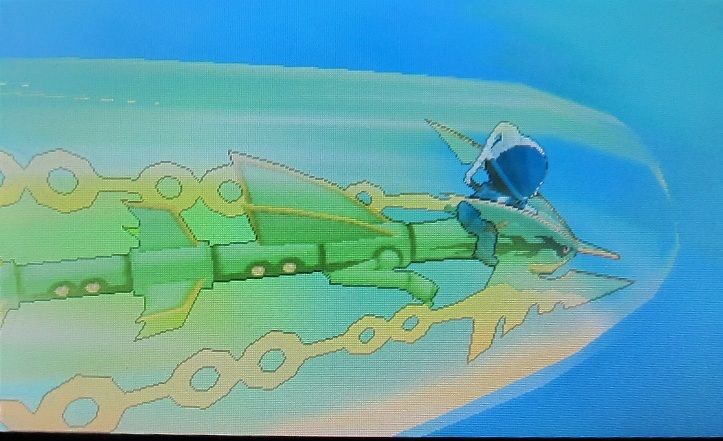 The exciting part finally emerges when you get to fight and capture Rayquaza, the most powerful legendary Pokémon native to Hoenn. Not only that, but immediately afterwards you must ride your new Rayquaza into space in order to smash up a comet, in turn saving the Earth from destruction. It's pretty awesome, although still pales in comparison to Sephiroth repeatedly destroying the Solar System for no adequately explained reason. The plot twist appears to be that after the comet explodes into pieces, a creepy tentacle triangle arises from deep within. 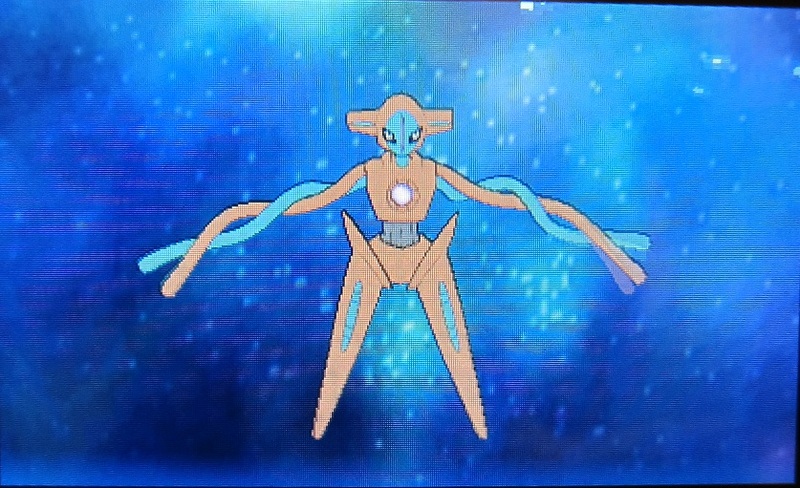 It's the evil Deoxys, hell bent on eradicating the human species! Wait, no. This is never acknowledged or explained, but that's my theory. Infuriatingly, you can't save your game after you catch Rayquaza, which means chances are you are going to kill Deoxys instead of catching it, and then you'll have to go and hunt it down when it respawns or something. Or not, in which case it will just attempt to destroy the world again when nobody is looking. Also, clearly Zinnia is some sort of deranged kleptomaniac and could benefit from some type of professional therapy. 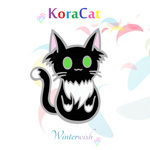 Did she say her Whismur was dead, or named after someone dead? 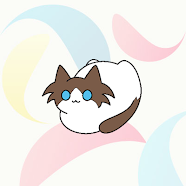 I don't know, and I'm confused, but I have a cat. That makes everything okay. The biggest let down of ORAS is the fact that there's no Battle Frontier in it, which consequently cuts hundreds of hours off the potential gameplay time. The Battle Frontier in Emerald was the single most difficult challenge Pokémon has ever introduced, and even with hundreds of hours sunk into training and breeding, I don't think I ever managed to get all 7 of the Gold Frontier Symbols. And this is me, a player who is fairly serious about proper breeding and IV training, as opposed to your usual run-of-the-mill casual Pokémon kid. 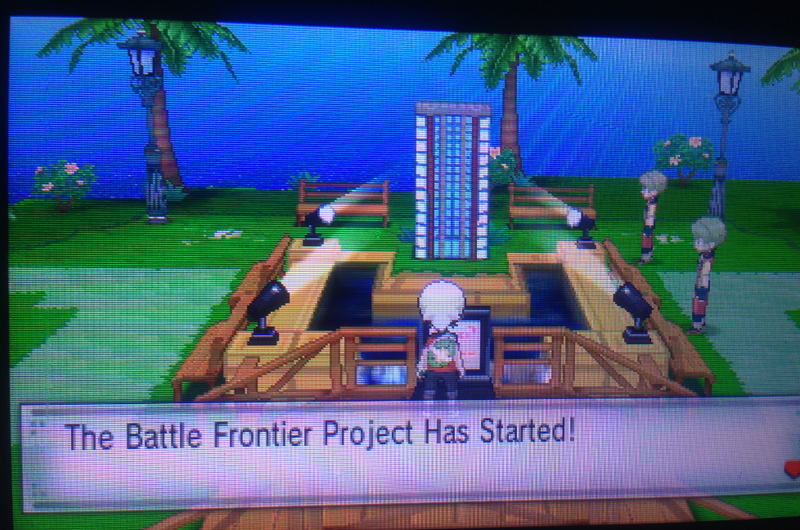 However, apparently not all hope is lost, because at the end of the game there is a random sign claiming that the Battle Frontier is a work in progress. It's unknown whether it will become available as some kind of downloadable content or patch sometime in the future. My issue with this is that once I finish playing a game, I tend not to go back to it easily. Even if the Battle Frontier does eventually get added to ORAS, it will kind of be an interrupted or broken part of the overall whole Hoenn experience. So, is this new remake a good game? The short answer is, it's at least as good as the original Ruby/Sapphire. 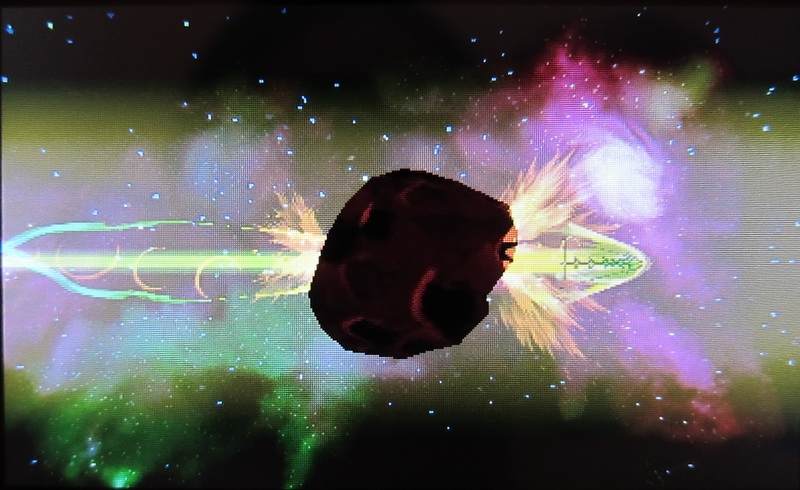 If you never played Emerald, you might not know what the Battle Frontier is at all, much less miss it. The lack of much end game content lets it down significantly, although it does have offer heaps of move tutors. Yes, Secret Bases and Contests are back, but there's little innovation to either compared to the original Ruby/Sapphire. 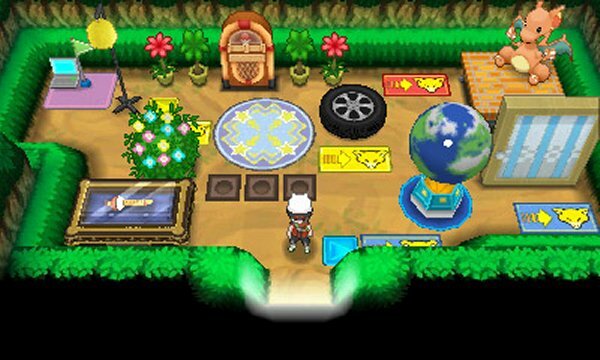 Secret Bases still seem to have pretty much the same decorations available, and they're still the same smallish size. Contests boast better graphics, and now there's Cosplay Pikachu and Lisia, but otherwise the mechanics still remain mostly the same. If you want to fill your Pokedex, breed for IVs, or win BP, you might as well keep doing those things in X/Y where it's easier and then transfer some of your efforts across to ORAS. New players who are used to the glamour and new perks of X/Y may find ORAS somewhat disappointing by comparison, but I think it's still better than anything from generation 4 and up until X/Y. Mega Salamence and Mega Pidgeot are two of the more welcome additions, and perhaps the promise of new power will tempt you enough to buy this remake of an older classic.